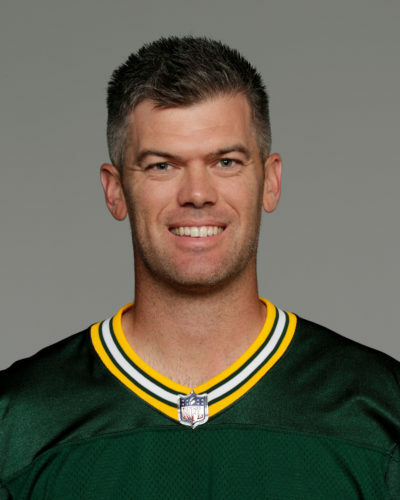 Mason Crosby (pictured) missed a career-record four field goal attempts. 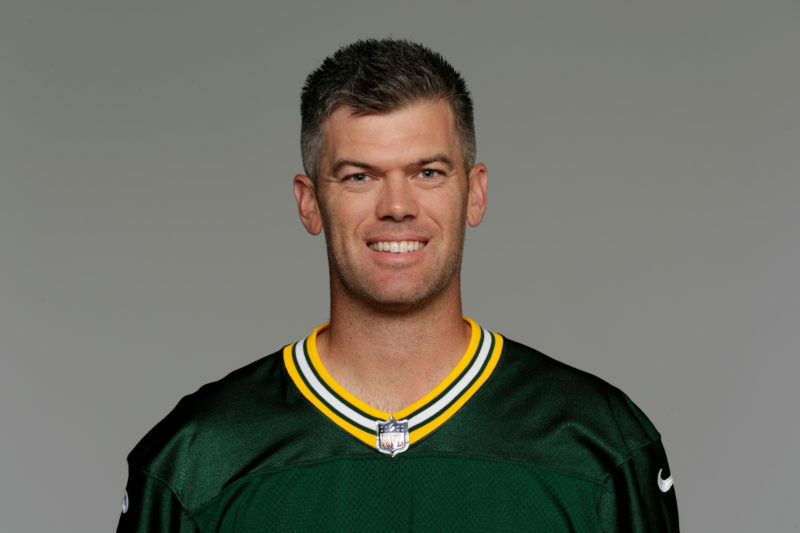 Consider this: He has attempted field goals in 156 regular season games for the Packers. He was perfect on his field goal attempts in 95 of those games. In the games where he has missed one or more field goals, the Packers are 44-16-1. Of the 16 games the Packers lost, the points Crosby left off the scoreboard with his misses would have given the Packers the win in only five of those games. Although the Packers did not get shut out in the game, fans might have been wondering if they would ever score in the game when they were down 24-0 at halftime. The last time the team was shutout in a game was last year when they lost 23-0 to the Ravens. Since 2000, Green Bay has been shutout four times. Cleveland and Miami top the list with 12 and 11 shutouts respectively since 2000. Six teams — Indianapolis, Denver, Minnesota, New Orleans, Baltimore and San Diego — have each only been shutout once since 2000.